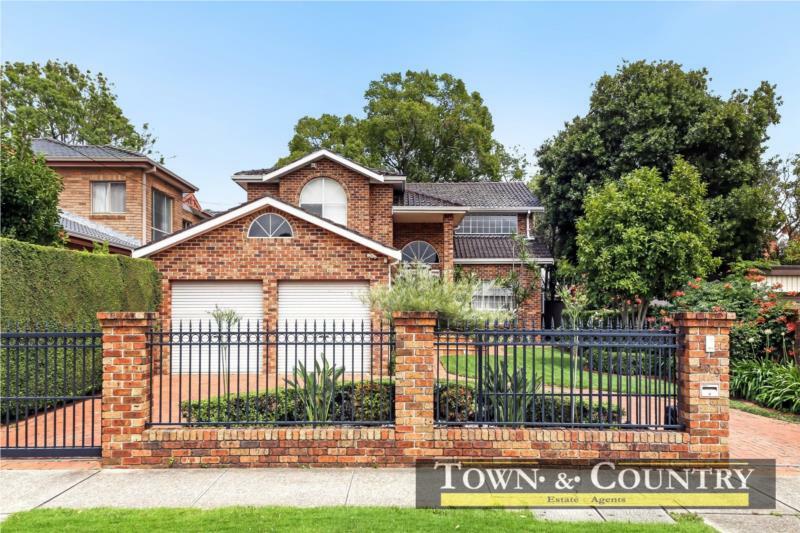 Auction Date 11:30 AM 16/02/2019A stunning residence, standing proud and handsome, and packed with an abundance of comforts, is this much loved 5 bedrooms full brick family home. 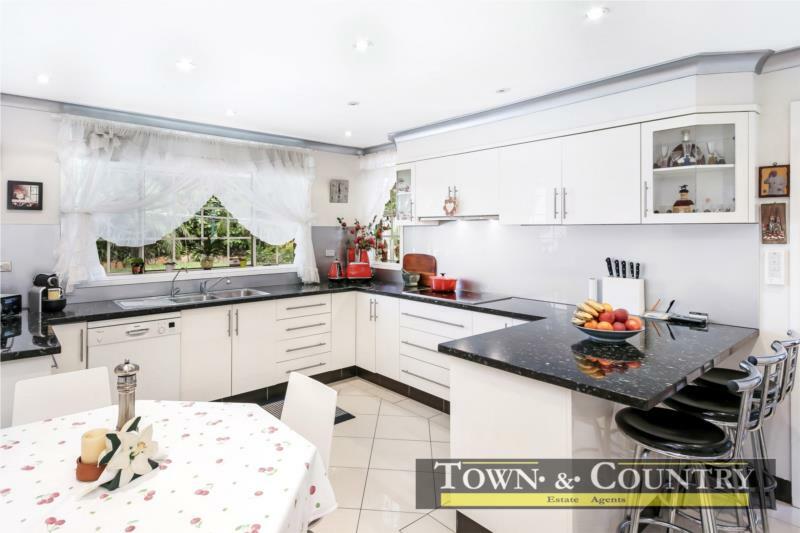 This contemporary home has been built to meticulous standards with a bonus 19 meters set back from front fence with a circular driveway for an easy drive in-out. 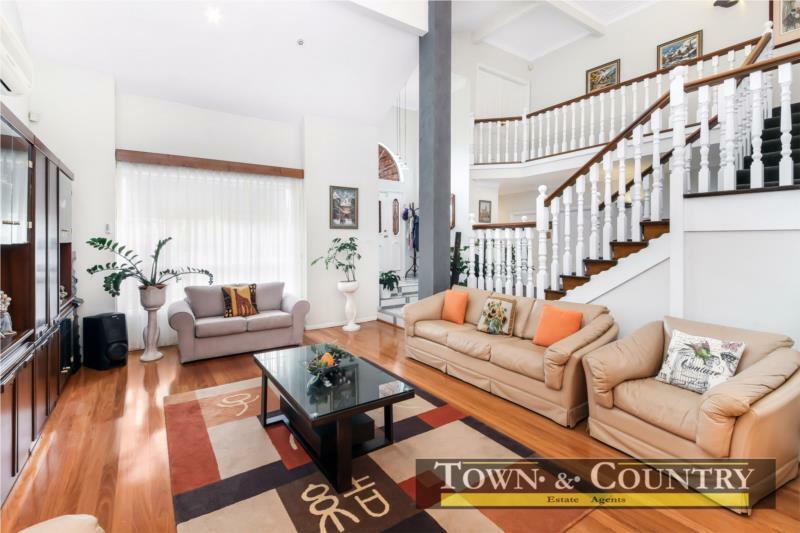 Your entrance is welcomed by a captivating sweeping staircase and impressive high ceilings. 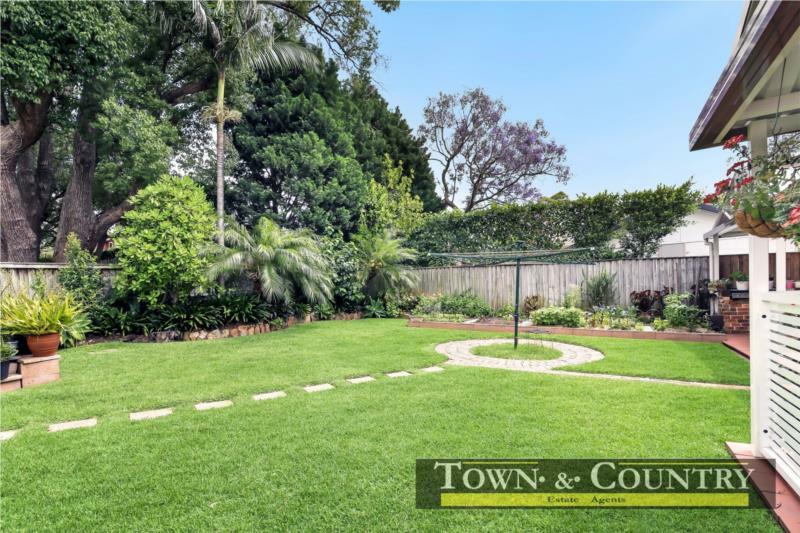 A thoughtfully well- planned design extends throughout the exquisite home showcasing seamless indoor-outdoor integration of living and entertaining areas. 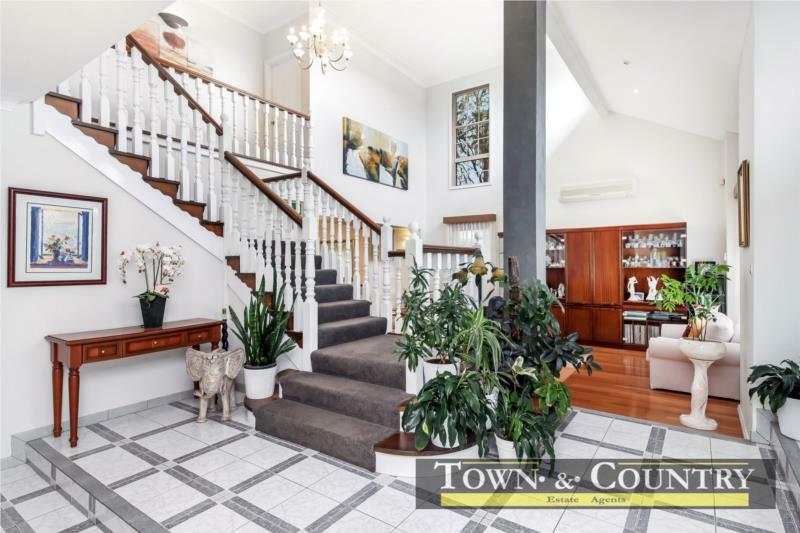 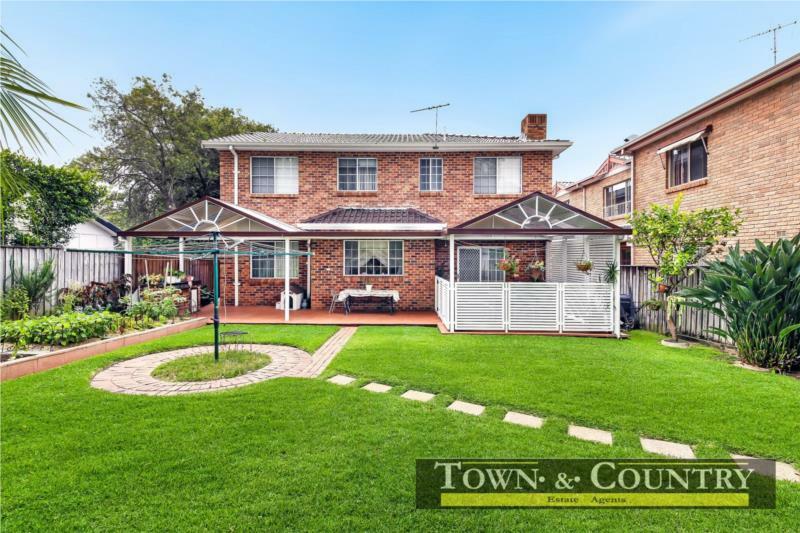 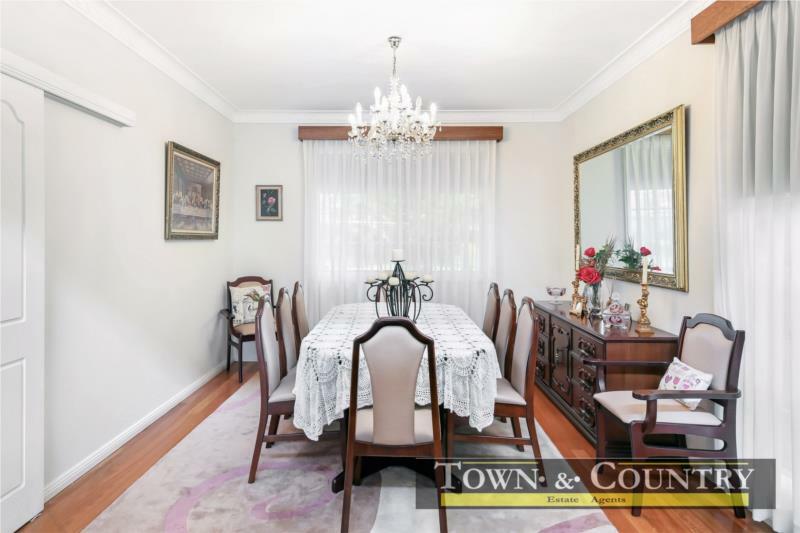 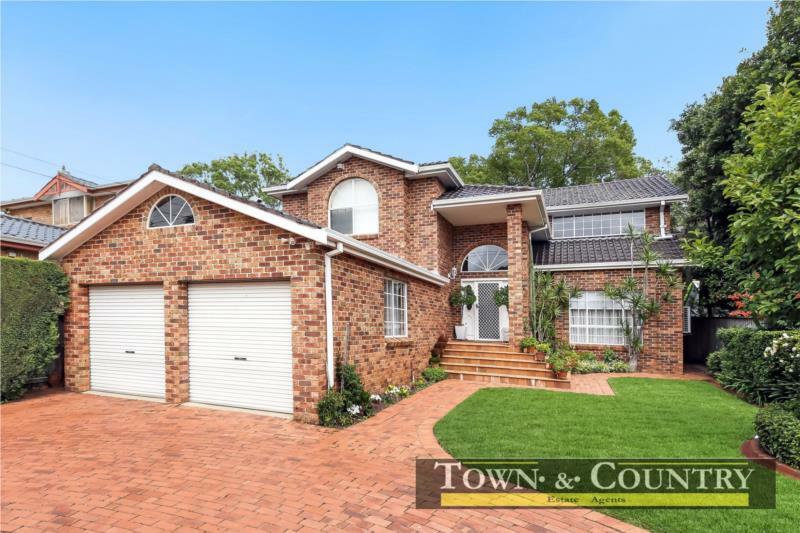 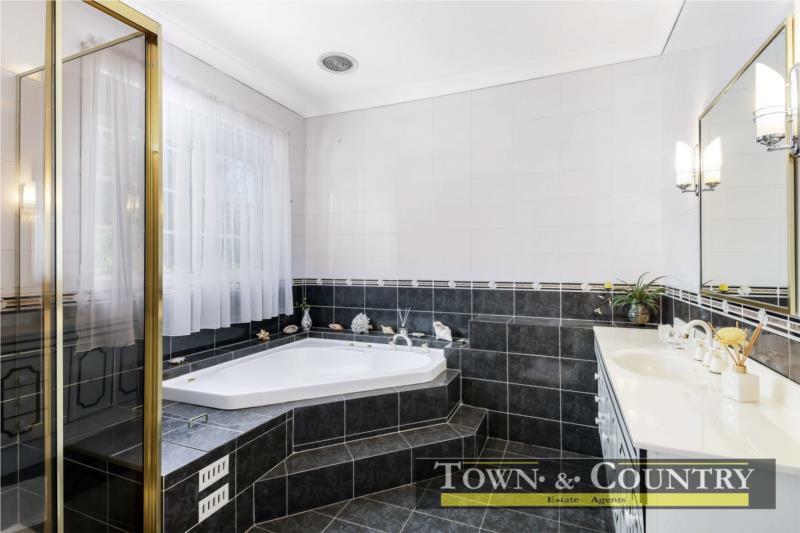 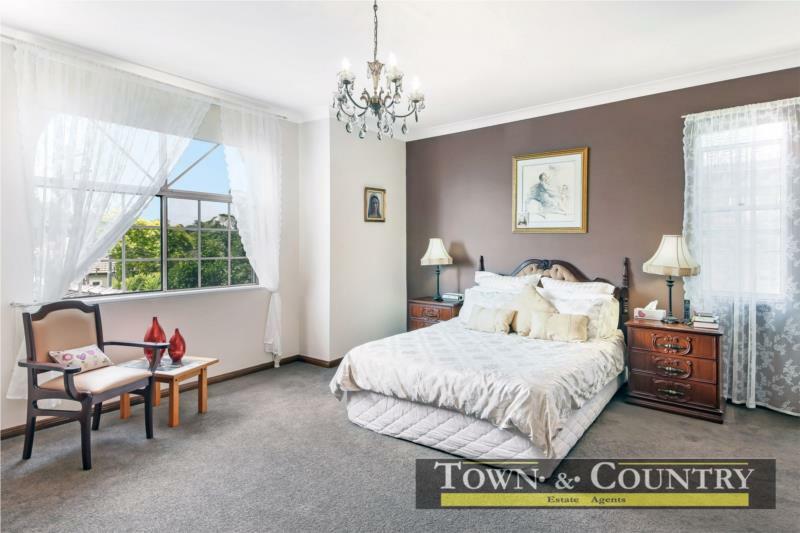 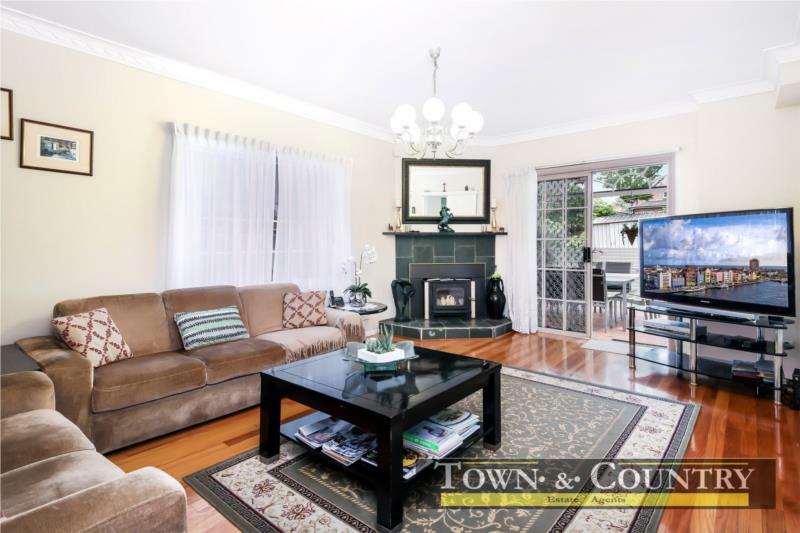 Its premium location is just moments’ walk to the best of Strathfield and Burwood amenities, including easy walk to popular schools such as Santa Sabina Catholic College, Meriden Anglican School, Burwood Public School and MLC.